Harrison Pharmacy & Wellness is a locally owned pharmacy and you'll always work with somebody at our pharmacy who greets you by name. 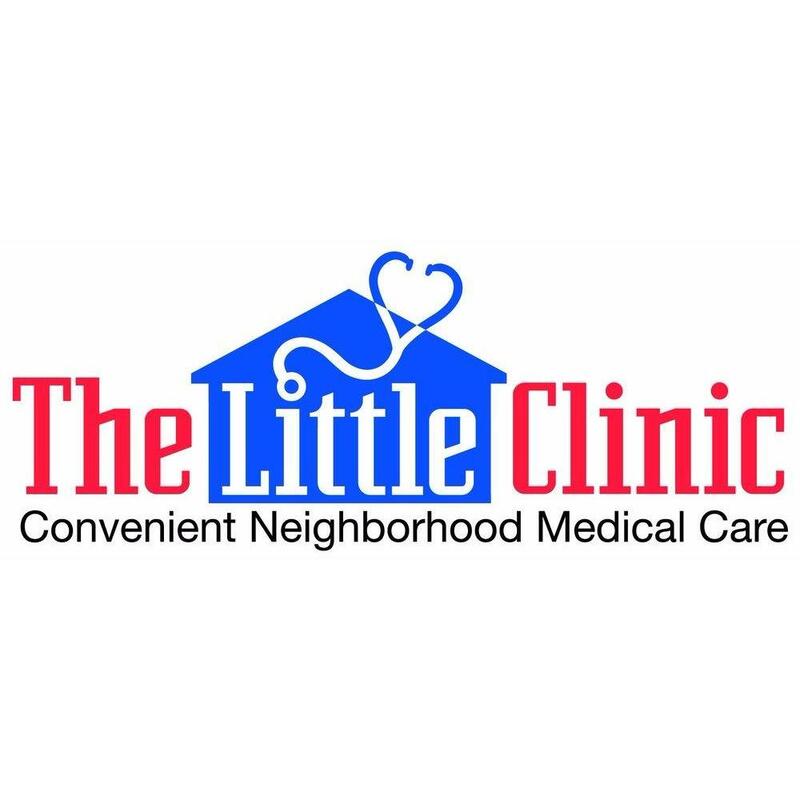 We specialize in serving our community with fast, friendly, professional service and the highest-quality medicines and health products. Our pharmacists take the time to explain your medication, and answer questions you may have. Visit Harrison Pharmacy & Wellness today!